What? 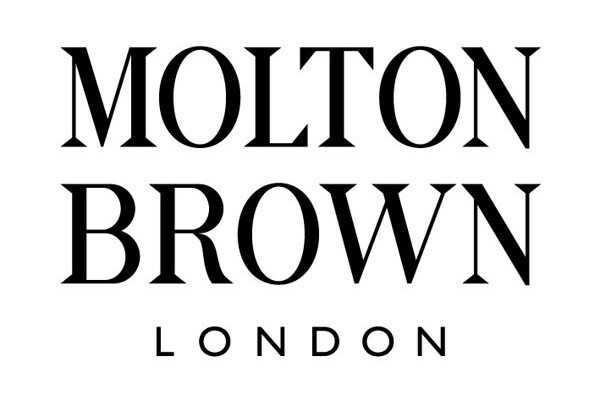 Molton Brown are offering up to 50% off on hand wash and lotion duos, men’s grooming and body luxuries. They are also offering 500ml bottles of your favourite blends at £20 each.